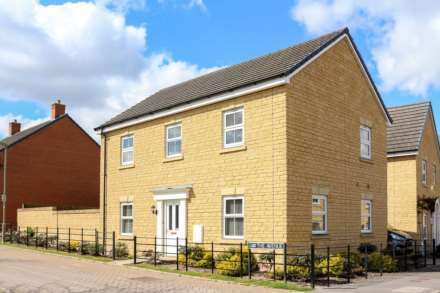 Winterbrook Estate Agents - News- Interesting Discovery! You never know what you will find when you are inspecting properties! 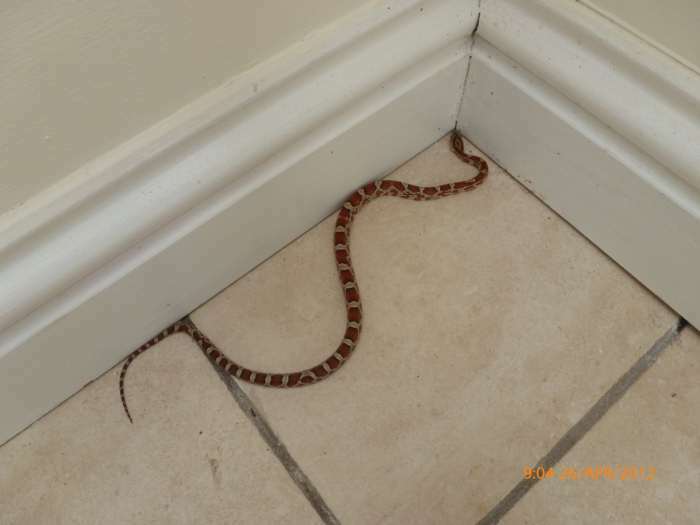 Lesters Property Management recommends APIP accredited Independent Inventory Clerks ‘Peppermint Inventories’ who discovered this house snake after the previous tenants had lost it! Debbie, from Peppermint commented: I have seen a few unusual sights in my time but this wasn’t quite what I expected! We always keep numerous photographs on our file for our clients with our Inventories but not usually of animals or indeed snakes! The matter has now been resolved and the incoming tenants will be taking the property without the unwelcome guest who definitely wasn’t named on the tenancy agreement!